It's A Me, a Mario Encyclopedia Deal! 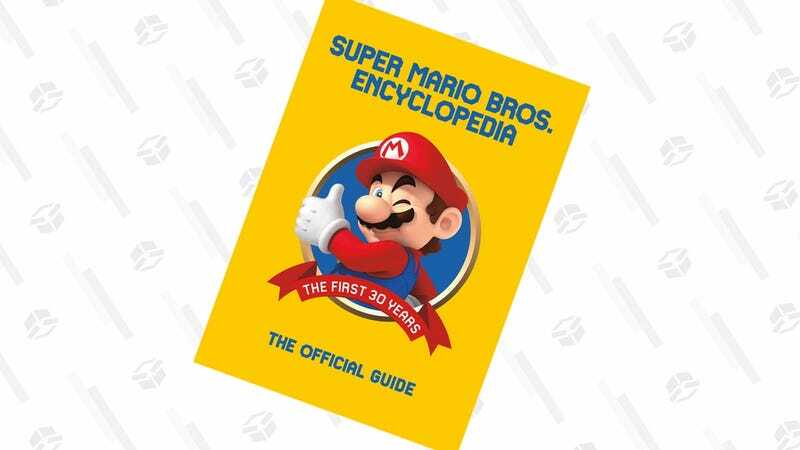 Mario is getting the Zelda treatment this year with his own hardcover encyclopedia, and preorders on Amazon are currently marked down to $24 (when you clip the coupon), from the $32-$36 range we’ve seen over the last few months. It doesn’t come out until October, but if you preorder now, you’ll automatically get the best price Amazon lists between the moment you order and the day it’s released.